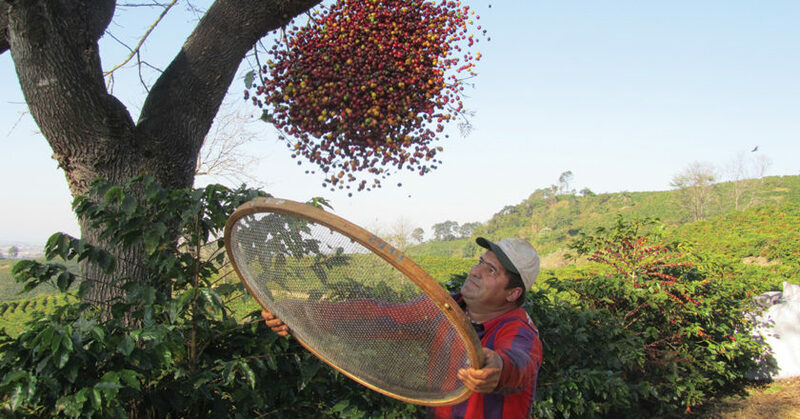 On the day I spoke to Jose Francisco on 8 May, Monte Alegre Coffee was a hive of activity on the first day of harvest. Despite the early mark, conditions were “perfect” – a dry 26°C during the day, 14°C at night, and low 45 per cent moisture. The cherries were ripe and mature, ready for round one of picking. It’s a process that will go until the end of August. About 35 per cent is mechanically harvested, and 65 per cent done by hand, a balance of technology and craft to ensure the best cherries are picked. Most people travel with a suitcase bursting at the seams with clothes to suit every occasion, but Henrik Rylev of John Burton coffee traders in New Zealand packed his full of soccerballs on a recent trip to Sumatra. 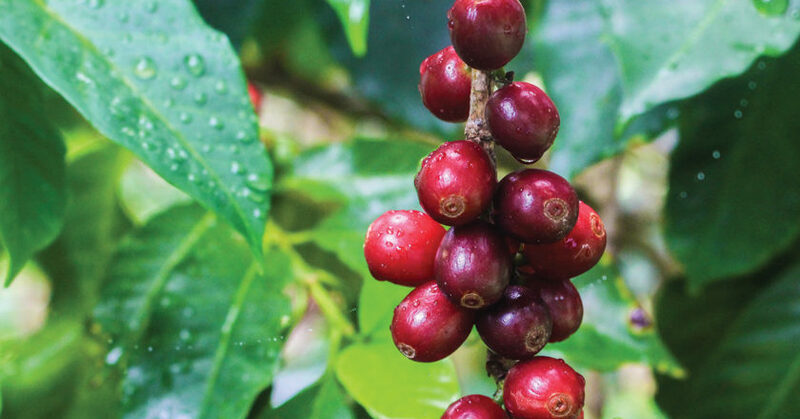 When I was making my first tentative foray into green coffee at Cofi-Com, one coffee in particular fascinated me: the musically sounding Guatemalan Huehuetenango. The name rolls off the tongue, tropical, sunny, and tuneful all in one. Give it a try. Hue-hue-tenango. The 2016 Project Origin Best of Honduras Late Harvest event has come to a close. 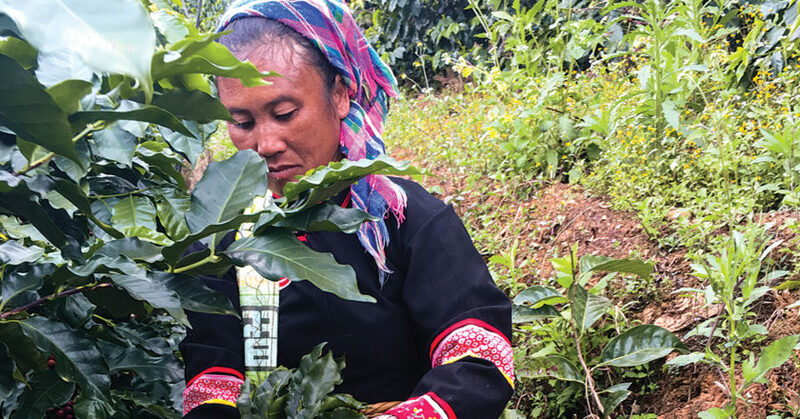 The Australian Specialty Coffee Association (ASCA) Southern Region Barista Guild is planning a trip to origin – in Australia. For the first time, the Guild is coordinating an origin trip from 2 – 4 September, and is seeking interested members. 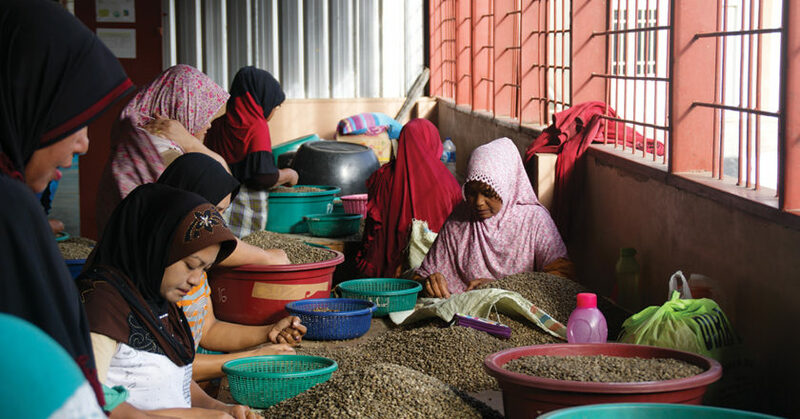 Project Origin has celebrated the best of El Salvador coffee in its inaugural event, which took place from 2 – 8 May.